IT for Change adopts a critical perspective to the nature and manner in which digital technologies are shaping society, while being shaped largely by powerful interests in society. At the same time, it becomes important to be able to demonstrate alternative ways in which digital technologies can be envisioned, and programs designed and implemented, to strengthen the marginalized sections of society. IT for Change has been consistently demonstrating models of technology appropriation and use, that are participatory and support public ownership of digital resources - be it software, or connectivity, or cultural / educational content or data. 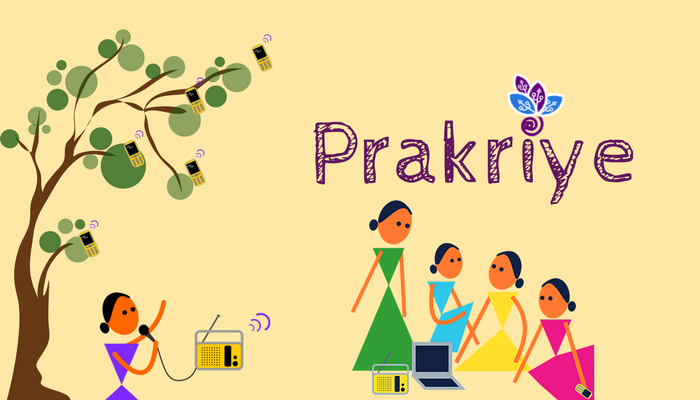 Our field projects in the area of community informatics through Prakriye - our field centre, and in education, through our Centre for Education and Technology, design programs that are intended to be demonstration projects, for public systems and other organizations to build on. The learnings from our field projects inform our research and policy advocacy programs. Our field projects in education aim to demonstrate participatory and decentralized models of technology integration in school and teacher education, and to inform policy and curriculum design. Building state-wide professional learning communities of teachers, integrating digital methods into in-service teacher education programs of the public system is our 'extensive' field project strategy. 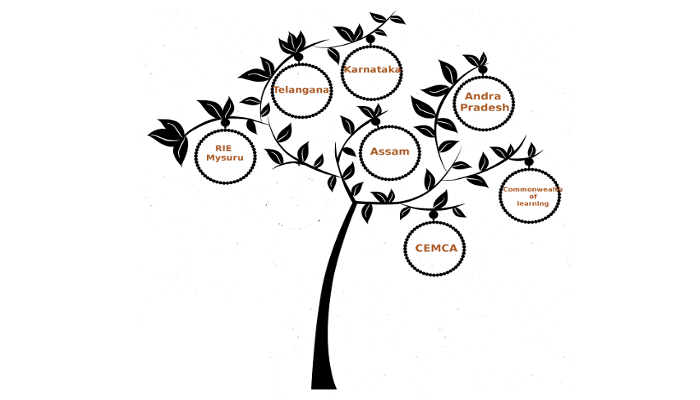 Our 'Subject Teacher Forum' programs in Karnataka, Telangana and Assam aim to build extensive teacher networks for peer learning, collaborating to create and share open educational resources (OER), and publish on KOER and TROER repositories. Integrating ICT into school and class-room processes is our 'intensive' field project strategy. Our 'Teachers Communities of Learning' program in Bengaluru and Yadgir have aimed to empower teachers to integrate digital technologies for professional development, classroom pedagogy and block level interactions. An equitable information society can flourish only through inclusive and informed debate, involving not merely actors from the technology arena but all actors in the development sphere, especially from the South. Current information society and 'ICTs for development' or ICTD approaches predominantly represent Northern realities and perspectives, tending to favour market-fundamentalist thinking and valorising technology per se. We attempt to de-construct the dominant approach and concepts in relation to ICTs and development and articulate alternatives, based on theoretical and empirical investigation. Urban local bodies in India find their efforts at inclusive planning hampered by the lack of reliable data systems that can capture challenges faced by marginalized communities. The capacity of marginalized citizens to participate in local government is also impeded by the paucity of resilient, local knowledge systems that enable dialogue and deliberation. Recognizing the potential for bottom-up data initiatives, we have initiated a community-led model for data in a low-income neighbourhood in the city of Bengaluru. 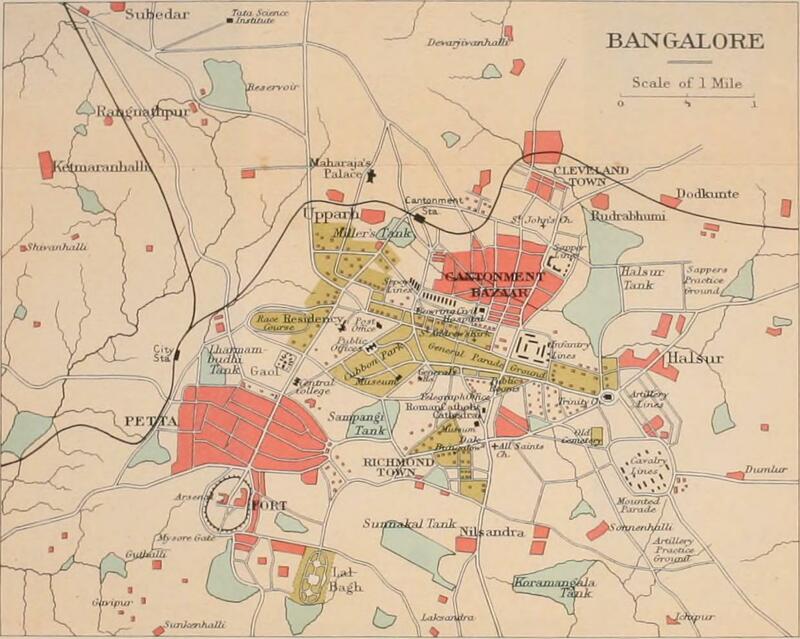 As a pilot project based in the city, Spoorthi attempts to explore how those in Bengaluru’s infrastructural peripheries can be part of an IT initiative that can serve their interests best. Supported by the United Nations Democracy Fund (UNDEF),this project aims to develop a proof-of-concept, scalable model of a community-owned and managed spatial data system that can aid policy and programming efforts towards the SDG targets of promoting inclusive urbanization and equitable access to water, sanitation and health. This intervention, which kicked off in March 2018, involves, designing and deploying by February 2019, a spatial data platform that will aggregate issues and concerns in water, sanitation and health sectors within the community, training 24 young people – male and female youth from the same or nearby locality – to be information and data stewards, who will be the bridge between the data platform and the 700 odd households in the locality. IT for Change serves as the implementing agency for this project along with two implementing partners – Centre for Science Technology and Education Policy , a multidisciplinary research think tank and the Association for Voluntary Action and Service (AVAS), a community organization working with urban poor communities in Bengaluru city.